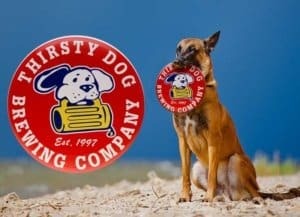 Thirsty Dog Bandana | Thirsty Dog Brewing Co. 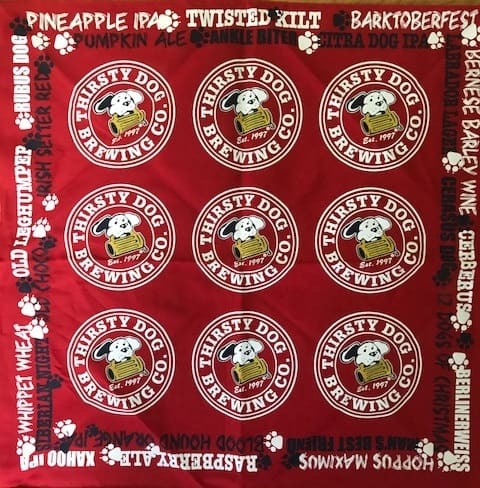 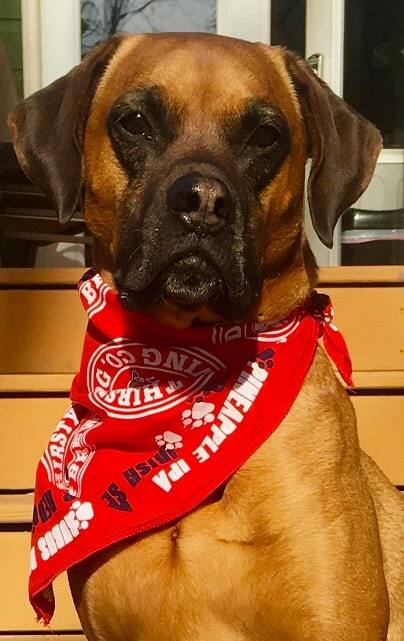 Grab one of these awesome red Thirsty Dog bandanna’s for your pup to wear around town or for personal use. 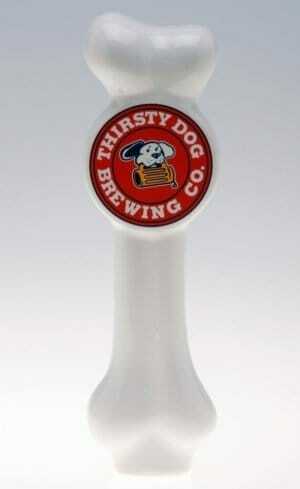 You’ll be so happy with this purchase you’ll want to roll on your back.